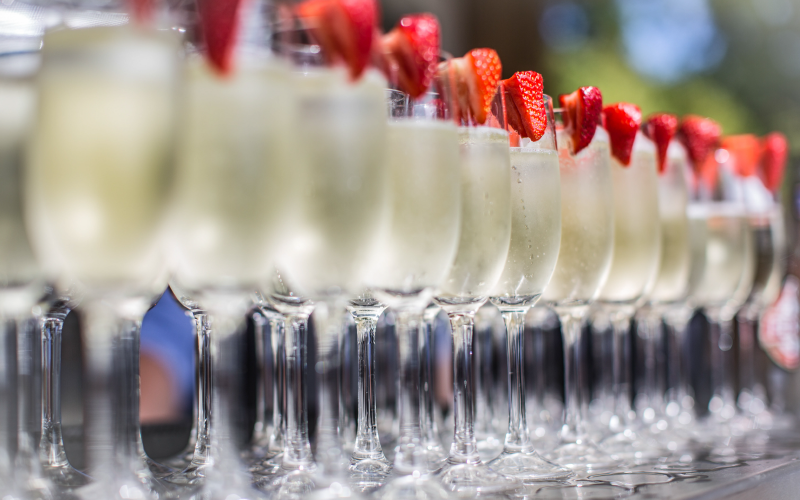 Whilst we are a very popular wedding venue in the Cheshire area. 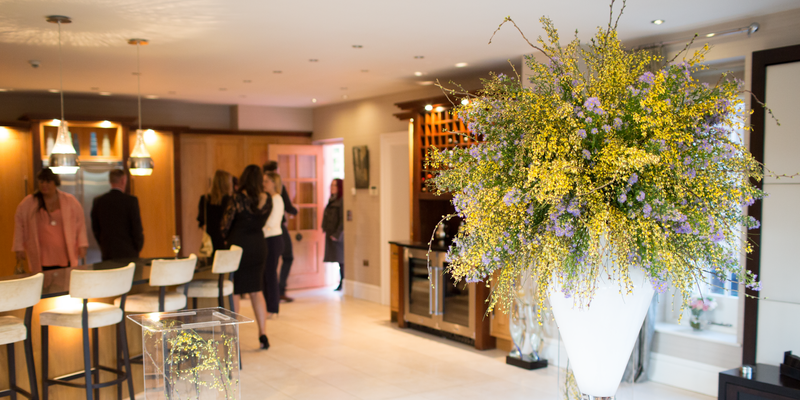 We also open our doors to businesses for team building meetings, getaways and planning conferences. Delamere Manor is set in over 100 acres of spectacular Cheshire countryside. It also overlooks a six-acre lake. What better way to kick-start the new business year than by motivating your team with a Cheshire team building meeting with a view? At Delamere Manor space is no object, so there is certainly no concern about having enough room! The team at Delamere Manor are able to offer an array of team building activities. These are designed to help bring a bond between your group, as well as inspire and motivate each other. From fishing, shooting and golf, to more traditional team building challenges. We are sure we can achieve matching activities to your team objectives within our Country Estate playground. 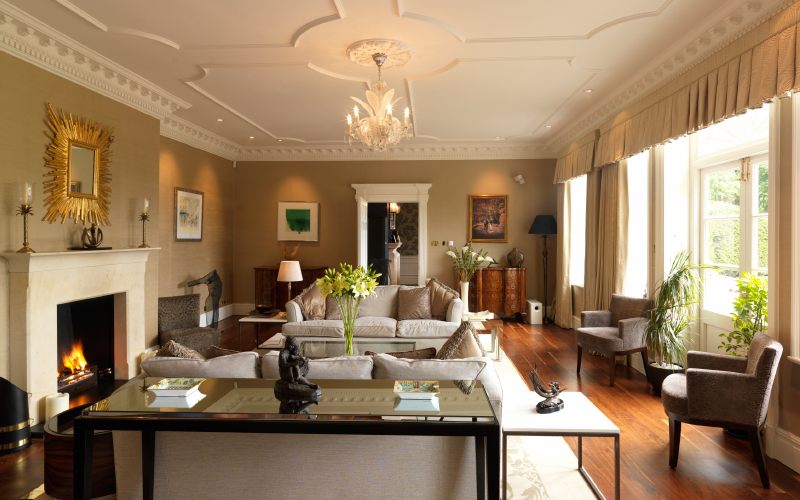 Delamere Manor has the advantage of having accommodation for up to 14 guests onsite. We can also recommend plenty of additional accommodation just a short drive away too. Our onsite accommodation allows our guest to truly relax and make the most of the venue. 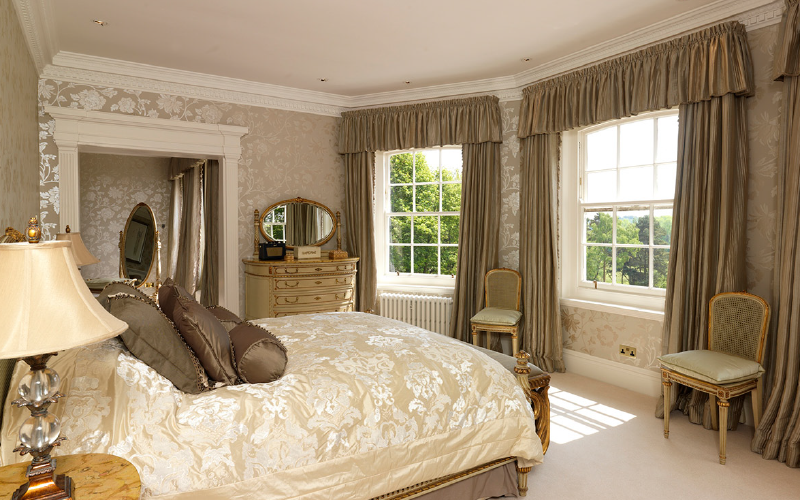 All of our bedroom suites are named after previous owners of Delamere Manor and are large and lavish. Each guest is assured to have luxurious Egyptian-cotton bedding from renowned Richard Haworth as well as heavenly linen and towels waiting for you after a long, busy day. From breath-taking views down towards the lake, free-standing baths and luxury king size beds, at Delamere Manor we ensure all of our guests leave feeling well rested and hopeful to visit again. If you would like to enquire about booking a team building meeting, please do not hesitate to contact us. Please note: The manor is centrally located and easily accessed from Liverpool, Manchester and Chester. Excellent road and rail links are also available and there is plenty of on-site parking at The Manor.